For some people, gardening and landscaping come naturally. It’s a passion as well as a hobby. For others, it sounds like a nightmare! However, just because you don’t have a green thumb it doesn’t mean you should neglect your garden and outdoor area. In fact, a little bit of effort can reap big rewards. 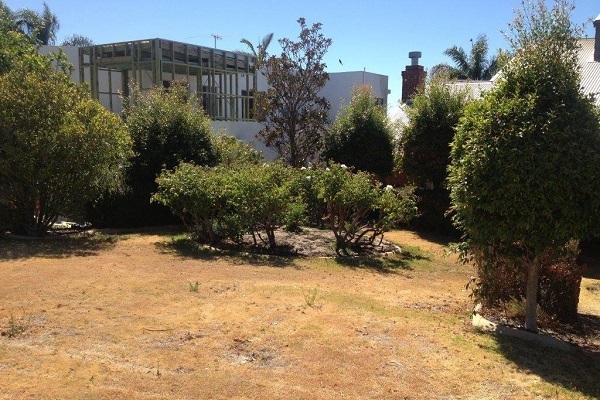 Any landscape designer in Perth worth his money will tell you that a little bit of TLC to your garden can go a long way to increasing not only your street appeal, but also the value of your property. 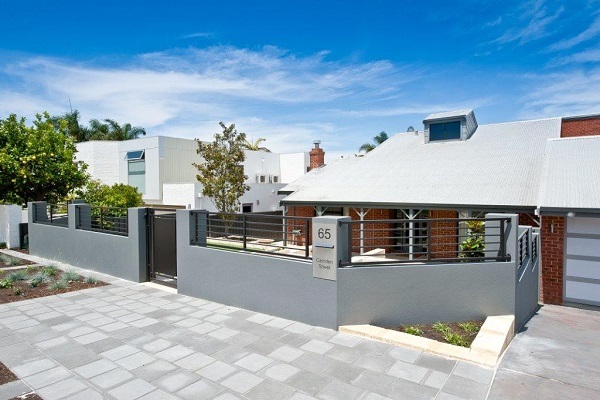 Sure, there are many other factors that will influence the resale value of your property – size of block, size of house, suburb and house materials. 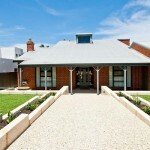 But you would be surprised how a well landscaped and maintained garden can impact the price. In fact, research from Michigan University has found good landscape design – as judged by plant type, size and design sophistication – increases home value by between 5–11%. 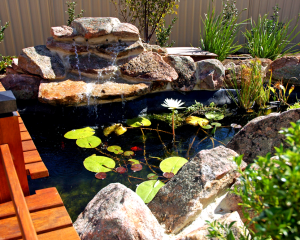 At Northshore Landscape Construction, residential landscaping for Perth homes is our core service. 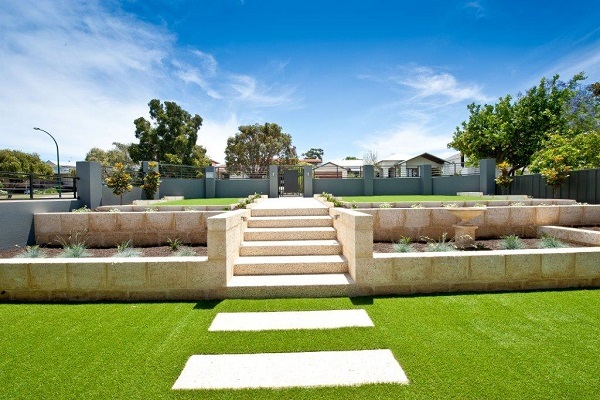 For many years, we have been helping homeowners across Perth to play on their outdoor areas strengths to showcase a garden that even the most discerning green thumb would be proud of. 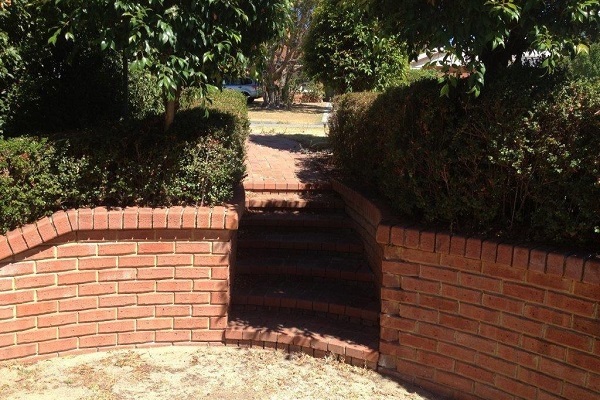 Most recently, we worked with a client in Wembley Downs to completely overhaul their front yard. 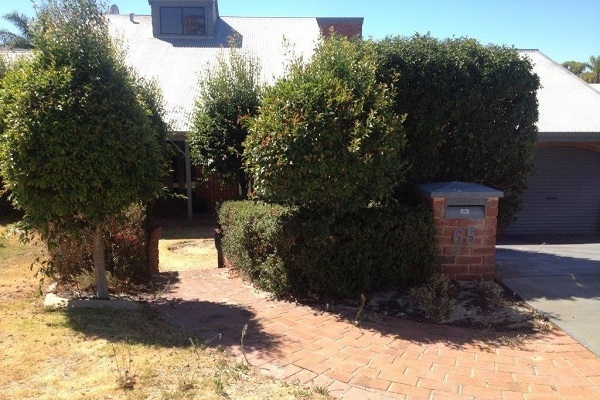 This is where our expertise in landscaping design in Perth really came into its own. 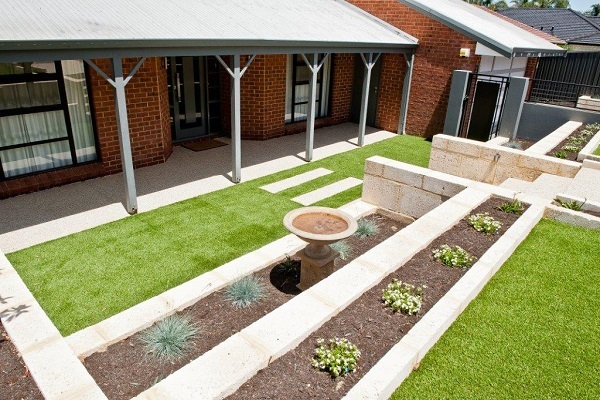 We worked closely with the client to transform their front yard into an area that is now the envy of the street. This was a big project and one that we’re proud to say has impressed both the client and their neighbour’s. 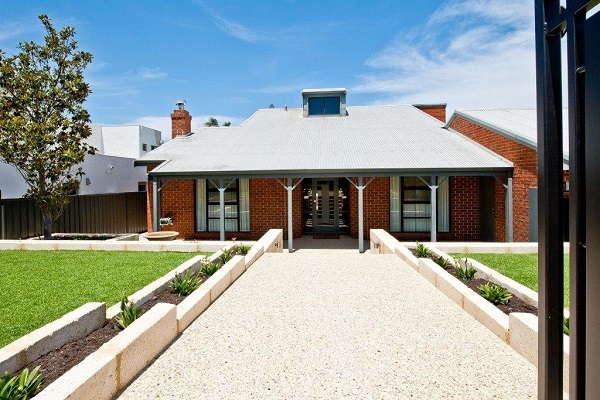 You might be asking, “isn’t a landscape designer in Perth expensive?” and our answer to this is “not necessarily”. Any landscape design project is limited to your budget. And its money well spent. The same Michigan University study mentioned above also found that homeowners achieved a 109% return on every landscaping dollar spent – higher than any other home improvement. 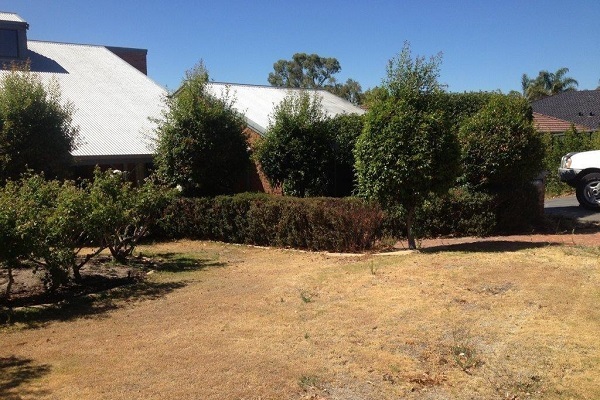 So, if you’re weighing up the pros and cons of residential landscaping for your Perth property, remember that your home is your castle. 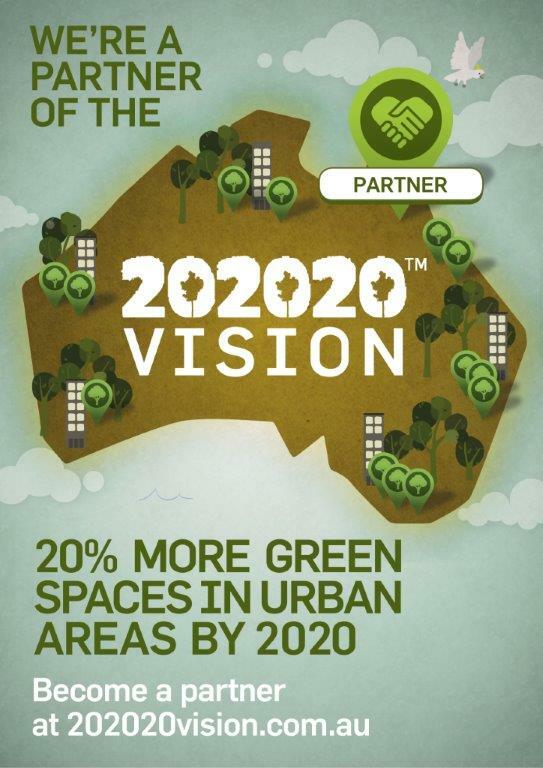 Landscaping is an investment in your home. An investment that could pay off down the track.